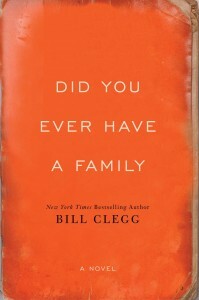 The voices in Bill Clegg’s intricate, compelling, Booker-longlisted debut aren’t so different, one from another, yet the multiple stories they tell and the perspectives they reveal are finely distinct. June, Lydia, Silas, George, Cissy and many others, these figures with little need of surnames take turns adding contributions to the composite picture of a disaster, the events leading up to it and the ripples after its occurrence. Call it a mosaic or a jigsaw, this is storytelling as an ensemble exercise. Cleverly orchestrated, the novel works both dramatically and psychologically. At its heart are two mother whose lives intersect and whose experiences are steeped in regret. 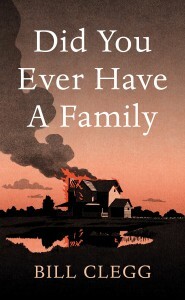 Jane is the single survivor of the tragedy that ignites the story – the burning down of her Connecticut country house on the eve of her daughter Lolly’s wedding. 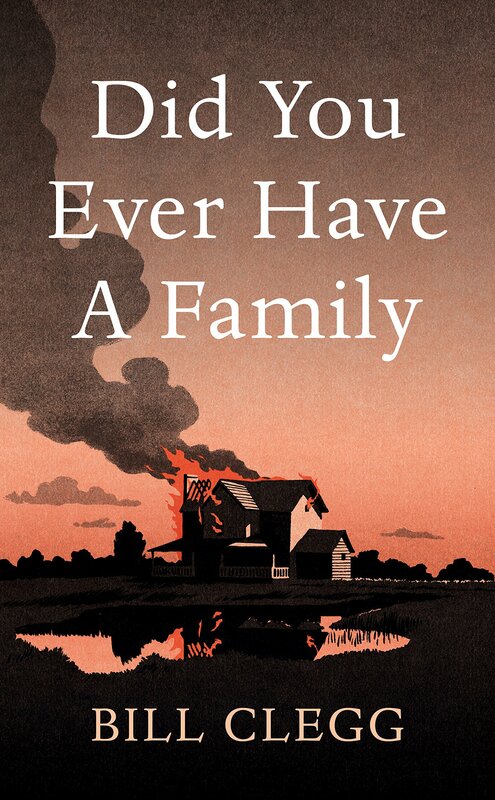 Four people die in the conflagration: Jane’s ex-husband Adam, Lolly, Lolly’s fiancé Will, and Luke, Jane’s live-in boyfriend. African-American Luke is the illegitimate son of Lydia, a local woman with a bad record when it comes to picking men. As a mother, she didn’t put Luke first and has lived to regret it multiple times. Jane, meanwhile, did – or so she thought – put Lolly first when dissolving her marriage to promiscuous Adam, but her decisions were misunderstood and condemned by a daughter from whom she spent many years estranged. The fire triggers new lives for both women, their separate existences resembling different versions of exile or hell, spent in isolation accompanied by the unending opportunity to reflect on what went before. 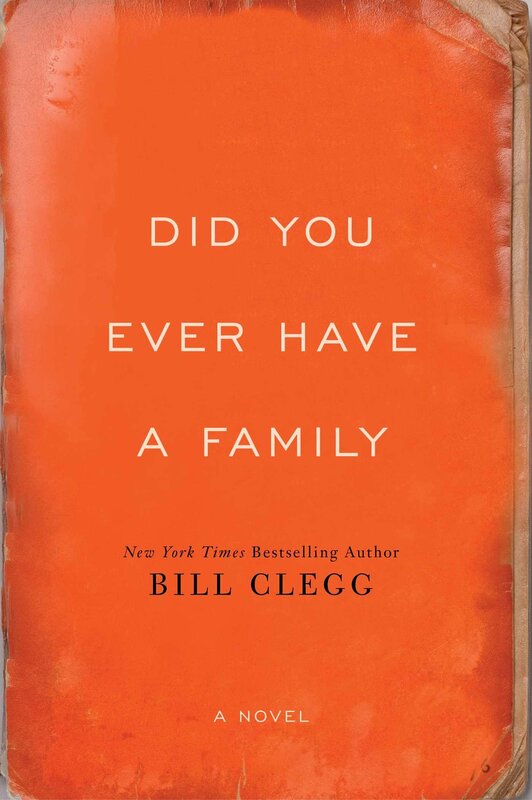 Meanwhile Clegg widens his lens with each switch of narrator, locating all the protagonists in time, place and connection. American fiction writers are notably skilled at writing readable, upper middle brow stories of domestic development, usually featuring the middle classes. Redemption and family life tend to figure large. Clegg’s novel can be classified in this group, but what elevates it is not just its technical construction – and some non-middle-class figures – but its range. Lots of lives are glimpsed, and most of them avoid cliché much of the time. Individuals are shaped alongside their backgrounds, which differ in age, race, class, sexuality and connection; family experience stretches from loving encouragement to rejection and worse. The emotional range is equally wide, from Jane’s abyss of anguish to the glancing sympathies of small town folk and strangers, each of whom has his or her own hinterland of personal experience. What’s impressive is the subtlety of Clegg’s composition, the ease with which it embraces and registers its characters’ individual stories. Very little is make-weight or knee-jerk. With the exception of one violent death too many, this is a strikingly well-judged, richly empathetic and readable piece of work. Clegg, a literary agent himself, now a poacher turned gamekeeper, has done something unusual and striking, in several senses.